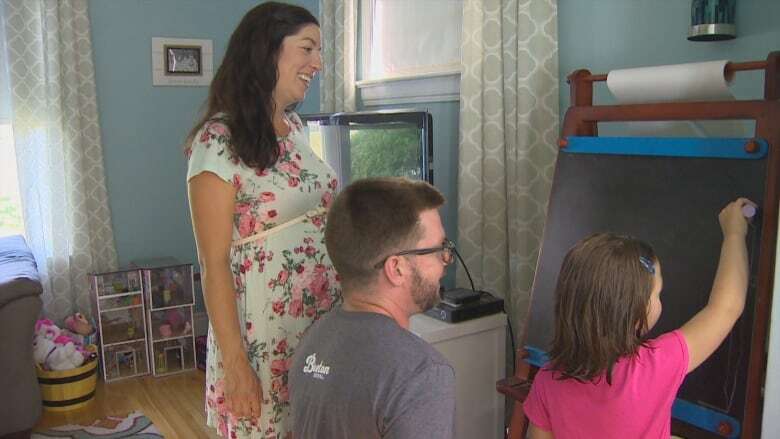 A Nova Scotia family is soon to grow in a unique way. 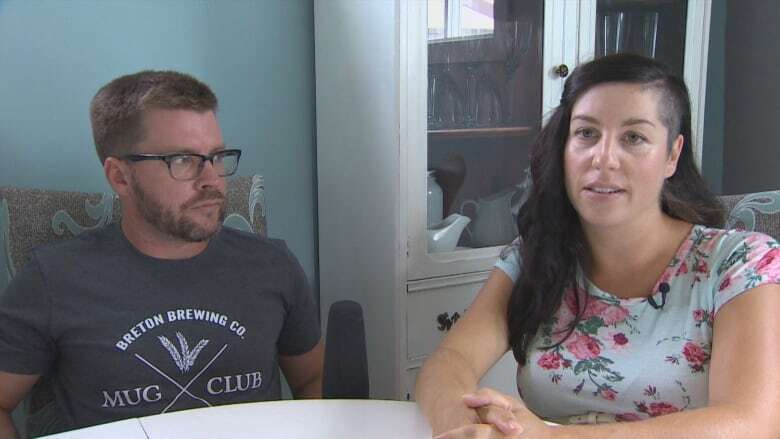 A Cape Breton woman is due in October as the surrogate for her husband's twin brother and his husband. Lauren is seven months into a pregnancy as the surrogate for Matt and Michael's child. "I don't think that there's a day that goes by that we don't pinch ourselves with disbelief and excitement," said Matt. Matt and Lauren have been friends since junior high. Six years ago, Lauren married Ryan. "So that was an amazing thing when that happened," said Matt. "Because my best friend became my sister-in-law." Lauren and Ryan have a five year-old girl named Charlie. They knew they didn't want to have any more of their own children. "We talked about how other people don't have the benefit of having children easily," said Lauren. "And Matthew and Michael came up and how we knew they'd be great parents." Lauren said after a lot of discussion, she and Ryan decided to offer the surrogacy option to Matt and Michael. Matt says he and his husband always wanted a family. 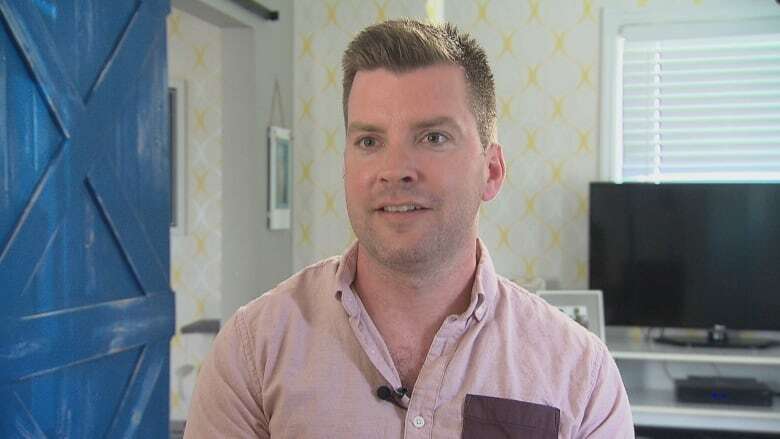 "It's hard to find a surrogate because it's a big ask of someone," said Matt. They were beyond grateful when Lauren and Ryan made the offer. "There's no words to describe how much we appreciate what she's doing for us," said Matt. Lauren, for her part, is just so pleased she can help them. "I just imagine nothing but joy," Lauren said of the delivery day. "I'm so excited for them because Ryan and I have a child and we've experienced that and to give that to them is a big deal." She started a blog, believing people need more information about surrogacy. "I get asked a lot of questions, people are curious — family, friends, strangers," said Lauren. "I realized that was a great opportunity to educate people." Matt said he'd like other parents to be aware of the various formations of families that exist when they talk to their children. "It's important to remember that the child may be adopted, or may be born through surrogacy or may have two fathers or two mothers," said Matt. Ryan said his concept of parenting has expanded. "The biggest thing that I've taken away from it is that you don't need a female reproductive system to be a great parent," said Ryan. "And it's something we always knew, that they [Matt and Michael] would be great." The two couples check in with each other regularly by video link. "I'd say rarely a days goes by that we're not in touch," said Lauren. "I send them videos of the kicks and the movements and I fill them in on my doctors appointments." In Halifax, Matt and Michael are busy prepping for the arrival of their little girl, Chloe. She's due in October. They waited until Lauren was several weeks into her pregnancy before telling anyone. "So it was a shock to everybody, but nothing but overwhelming joy and support and encouragement from friends, family, colleagues," said Matt. "They're just overwhelmed by the story and the amount of love that's involved in the situation." Ryan and Lauren said Charlie is curious about the baby in her mother's belly. "They communicate," said Ryan. "She'll talk to her and the baby will kick in response." "They'll be first cousins," said Matt. "And we will always encourage a special relationship with our child and with Lauren as a special aunt." "The biggest thing is love," said Ryan of the experience. "The family is going to grow and it's another person that's going to be around, that's the way it's going to be forever, it's going to be amazing." Matt said right now he and Michael are reading baby books and gleaning as many tips as they can from friends and family. Lauren says she's feeling great and is excited for the big day in October. "I understand that she's not mine, so that's been really clear for me," she said. "She's my niece so I love her and I can't wait for her to be here. But right now I feel like I'm the caretaker. I'm just taking the best care of her as possible until she's ready to meet her parents."